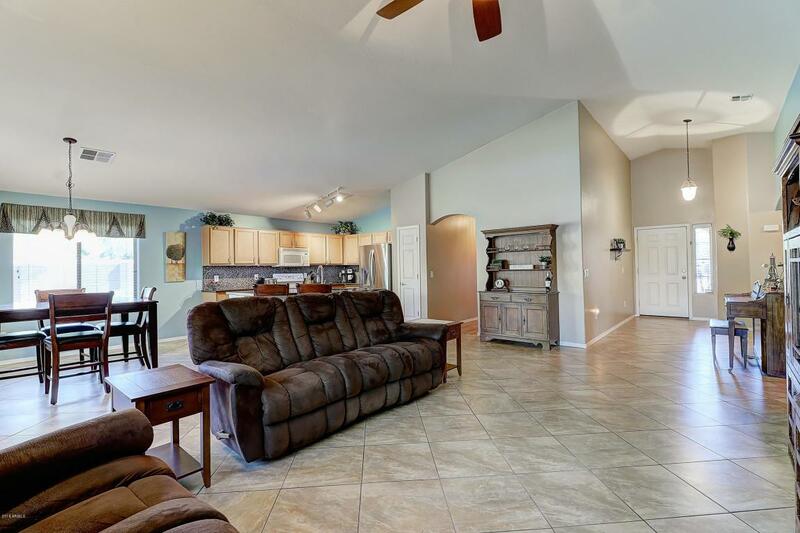 THIS HOME QUALIFIES FOR THE PATHWAY TO PURCHASE PROGRAM - GET UP TO $20,000 IN FREE MONEY!! Step into this gorgeous home with 4 bedrooms + den (or flex space) on a HUGE (almost 1/3 acre) beautifully landscaped corner lot with a pool! 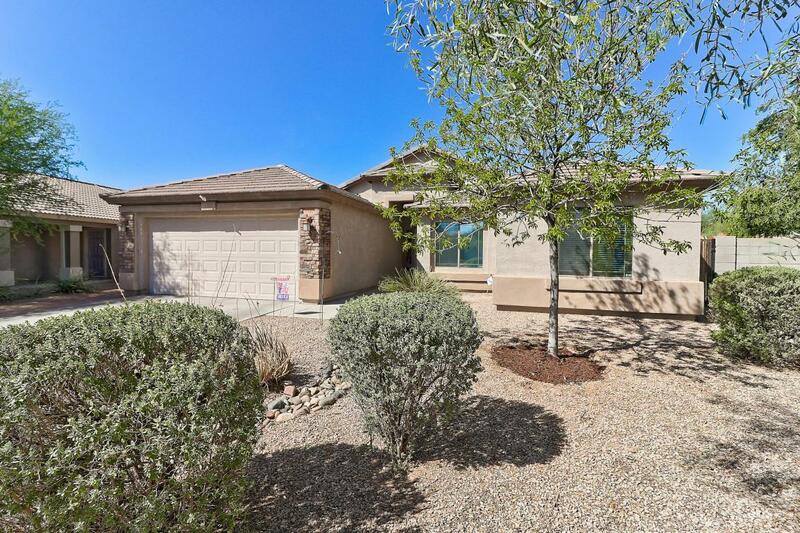 This impeccable home includes awesome features like new carpet, wood laminate flooring in all secondary rooms, custom stained concrete counters, glass back splash & a wonderfully open floor plan with vaulted ceilings. Escape into the private master suite to soak your cares away in the large tub. With dual vanities, separate shower & tub, plus a large walk in closet, this space is ideal. Or perhaps after a hard workout, relax in the jetted backyard spa to loosen sore muscles. 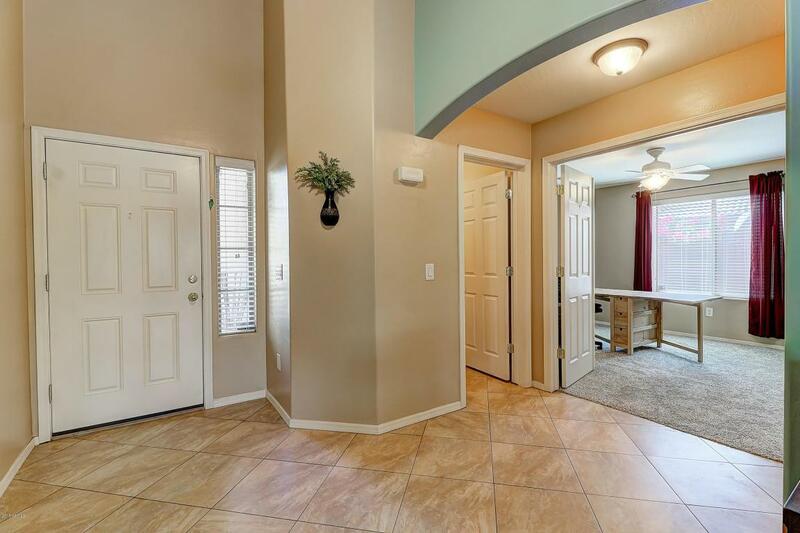 Or invite friends to swim & hang out in the tree lined, secluded yard, complete withbuilt in BBQ, covered patio & a spacious park-like setting with tons of grass for the kids to run & play. And don't forget the RV gate & large side yard with an awesome storage shed...ample room for toys large & small; And all centrally located near downtown, the airport & wonderful schools. So whether you fire up the grill with friends or peacefully stargaze from the spa while sipping bubbly, or drink your morning coffee while gazing out at the gorgeous lawn, this is the ultimate retreat spot. Come see it today!